Prominent & Leading Manufacturer and Exporter from Bahadurgarh, we offer Sugar Syrup Preparation and Automation System such as Syrup Preparation and Automation System, Syrup Automation System, Syrup Preparation and Automation Plant, Bucket Filter, Syrup Kettle, Syrup Cooling Tank and many more items. We are a highly reputed firm known for offering products of unmatched quality such as Syrup Preparation and Automation System. to our clients. These products are manufactured in compliance with industrial quality standards at our ultramodern production facility. 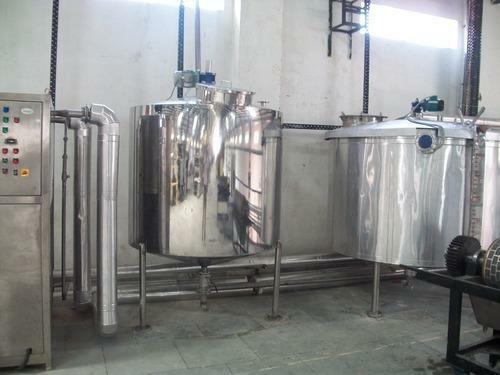 These products are meant for the storage of chemicals and are supplied to clients at economical prices. These are sturdy, durable and resistant to damage. These products have a scratch-resistant surface and boast of a flawless finish. Among the range of plants that we offer to our esteemed clients is the Syrup Automation System. These product are manufactured in stringent compliance with the existing industrial quality standards at our ultramodern production unit. These products are used for various handling applications. These product are easy to install and have minimal maintenance requirements. Their efficient functioning and damage-resistance has been widely appreciated. 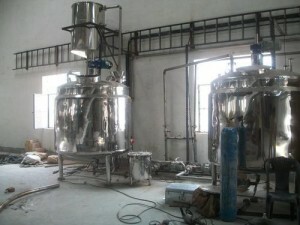 These product are highly demanded among our overseas clients. 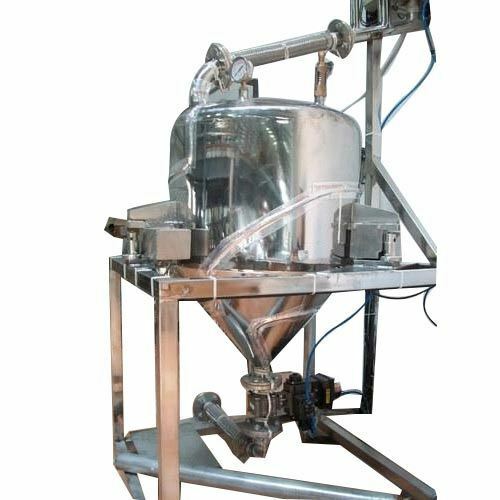 To address the product-related needs of our clients effectively, we are engaged in offering them high quality products such as Syrup Preparation and Automation System. These products are available to clients at leading market prices. These highly efficient reactors are supplied to clients in various specifications. Their demand is high among our international clients as well, to whom we supply the same at leading market prices. These product are light-weight, easy to install and convenient to operate. These are also non-hazardous. 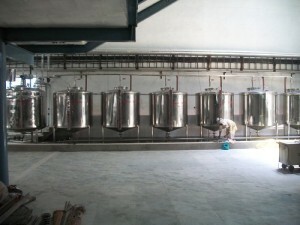 Through efficient resource utilization, we are able to offer premium quality Syrup Preparation and Automation System. These are manufactured in accordance with the guidelines and norms specified by the industry. These products are manufactured under the supervision of industry auditors at our infrastructure facility. We make these product available to clients at highly economical prices. These product are easy to install and can be easily serviced. These boast of a long and efficient service life.